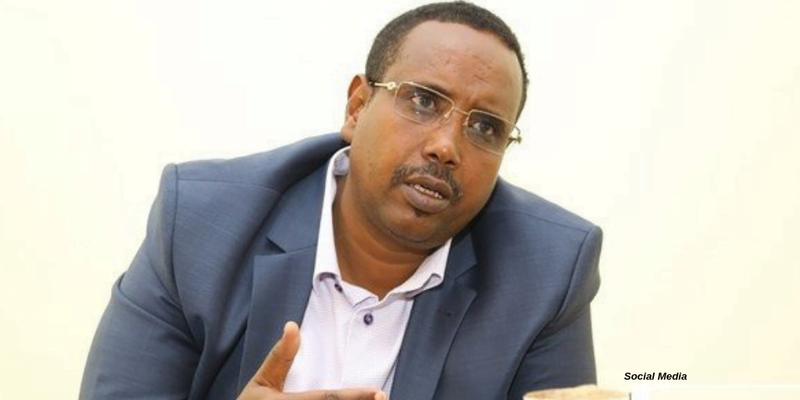 Addis Abeba, January 30/2019 – Federal prosecutors have today charged 47 individuals, including ex-Somali regional state president Abdi Muhamud Omer, a.k.a, Abdi Iley, with criminal charges of inciting inter-communal violence. The charges are filed at the federal high court fourth criminal bench. Today’s criminal charges followed findings by the attorney general’s office on its investigations into the violence that plunged cities and towns in Somali regional state during the weekend of August 04/2018. The charge sheets contain details of the investigation results. On January 25, the Attorney General’s office revealed that the August violence resulted in the killings of 58 people while 266 were injured. the report by the AG also revealed a gruesome details which were previously unreported, including the discovery of a mass grave where the remains of 42 of the victims was found. Eight more bodies were discovered inside the premises of St. Michael Church in Jigjiga city. The report also said ten women were raped in just a span of three days but added there could be more unreported cases of rapes. And properties worth about 421 million birr were also vandalized in the violence. The August violence had eventually led to the intervention of federal forces and subsequent ousting from the presidency of Abdi Iley. Of the 47 charged today, only six are under police custody, including Abdi Iley, who was detained on August 27 from a house in Addis Abeba. He remained in jail facing serious criminal charges after his August 30/2018 request for bail was overruled by the federal high court. He was arraigned for several times since then and is now formally charged along with the five others who are also in police custody. 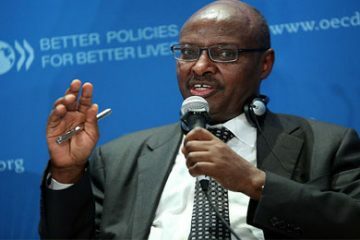 They are: Rahma Mohammed Haybe, former head of women and children’s affairs bureau, and Abdulrezak Sehane Elmi, former head of the diaspora affairs office Ferhan Tahir, former police commissioner commissioner of the Somali region, as well as two private individuals: Worseme Abdi and Guled Abel. Arrest warrants were issued on the remaining 41 suspects who are charged in absentia. They include the infamous Abdirahman Laba-Go’le, former chief of the Somali region special force known as “Liyu Police”, who is on the run and is believed to be living in Turkey, according to Harun Maruf, VOA journalist based in Somalia. The court has adjourned the next hearing for February 06/2019 during which the defense team will be presenting their statements.